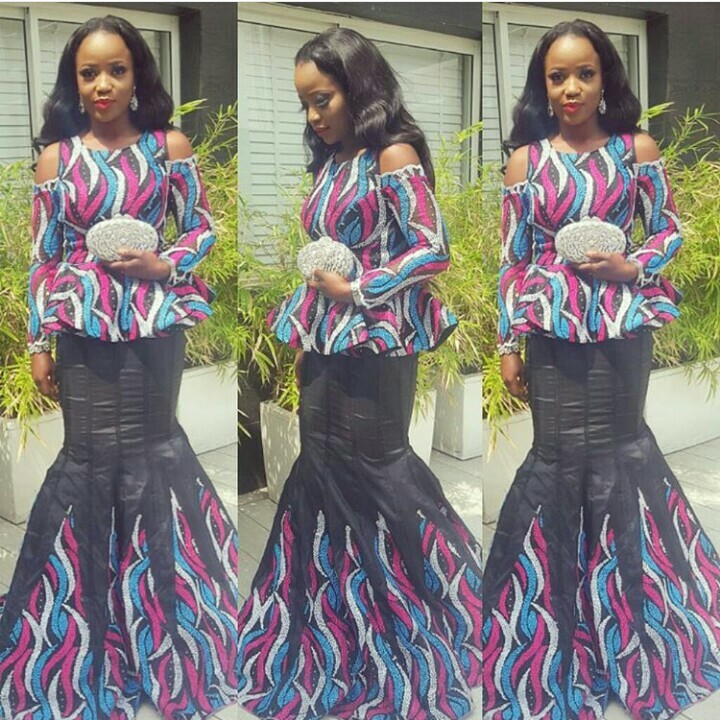 Have you ever bought a material particularly an ankara (please find here > chidinmainspirations.com/2015/04/20-beautiful-ankara-african-prints.html?spref=tw … what this means with beautiful designs) but you have no single clue as to the style you want your tailor/fashion designer to create for you. You have brain stormed different styles with your tailor but no style seems to be as beautiful as you want. All you know is that you just want to look chic and fabulous wearing the design created using the beautiful material you own? Have you found a good fashion designer but the only thing missing is the design? that I thought you might love and may draw inspirations in recreating them. Trust me I have saved them in my picture archives. My tailor will be hearing from me soon. With a good tailor no design is impossible to create. ENJOY!